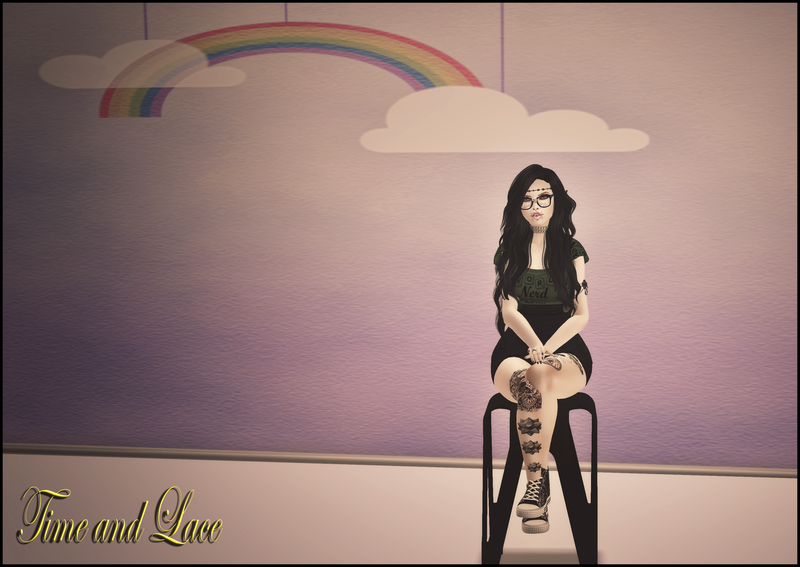 Leesee is a Marketing, Business and Advertising student who uses her blog as a way to experiment and see what digital marketing strategies work in terms of Second Life blogging. She started out just posting a fashion blog but found it hard to get noticed in such a competitive market. So she set out to find out what really works in terms of marketing a second life blog. Leesee is always happy to review your items. While she will try her best to fit them in an outfit and blog them, sometimes it wont fit with her particular theme so there is no guarantee that if you sent her an item she will blog it. She thanks you for your understanding in this and hopes that there is no offense taken. haha yeah I have the leesee79 account because there used to be another person blogging on Time and Lace as well so we made accounts to separate our posts so people could see who was blogging what. Hopefully the updated hi post on the Leesee79 page will bring people over to here more now. I hope you enjoy Time and Lace!